Chaska Machine & Tool Inc. 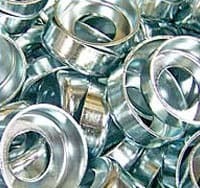 Developing a reliable and trusted source of metal stampings should not require an intensely managed relationship where a simple change order triggers more meetings than action. 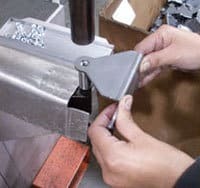 At Chaska Machine & Tool, we make it simple: we pull the die; we make the change in-house; we get back into production; and we deliver your metal stampings on time. 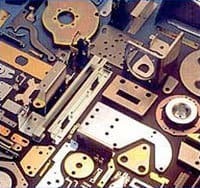 For 35 years, metal stamping buyers have come to Chaska, and stayed with Chaska, because they know that we’re customer service driven, and that Total Customer Satisfaction (TCS) is always our highest priority. We also work hard to adapt to our customers’ reporting, procurement, and quality assurance system needs so that communications are as seamless as possible.